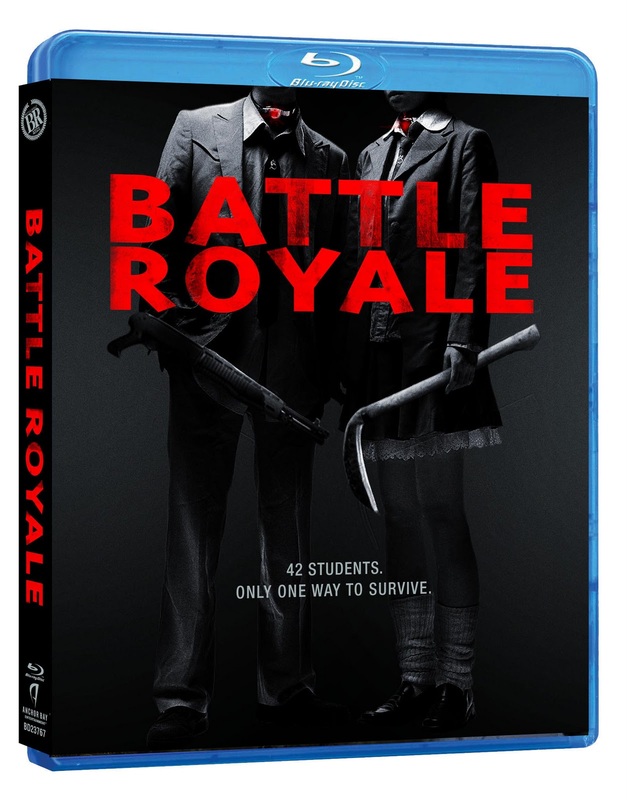 I know there's a lot of you out there that are dying to see this epic movie BATTLE ROYALE when it finally arrives on DVD and Blu-ray. Well guess what, we have some copies on Blu-ray to give away! Here's what you need to do:. All you have to do is send an email HERE and give us your name and mailing address with the article title in the subject line . 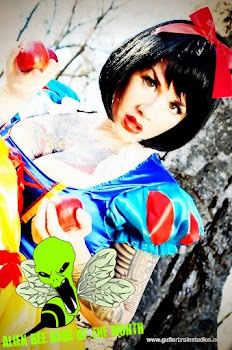 Also, click HERE and leave us a comment. The lucky winners will be picked and the Blu-ray's will be mailed off to them! ATTLE ROYALE. A title that has shocked, thrilled and unnerved audiences. A film whose fiendishly simple premise has inspired many imitations, including the upcoming The Hunger Games motion picture. Based on the 1999 global best-seller by Koushun Takami, the futuristic tale first came to the screen in 2000, directed by the legendary Kinju Fukasaku. Authors, filmmakers and film fans the world over consider the film and its 2003 sequel Battle Royale II: Requiem sacred cinematic classics. And now, fans can own them on high-definition Blu-ray™ and DVD! 42 students, Three days, One survivor – No Escape. Welcome to the world of Battle Royale!